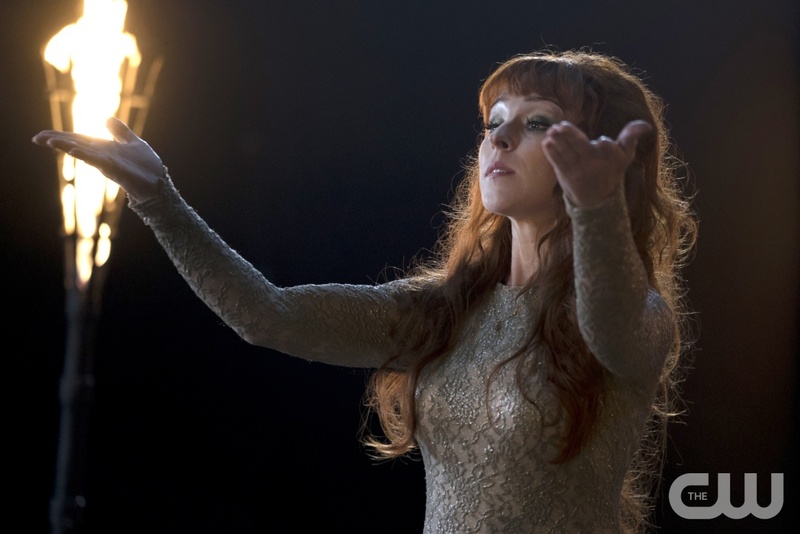 On the CW’s Supernatural, Rowena has been MIA for a while. 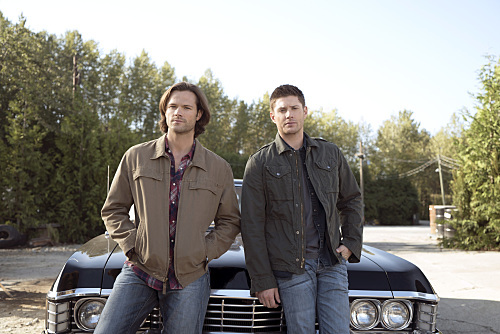 Tonight she’s back in the show’s Winter Finale. 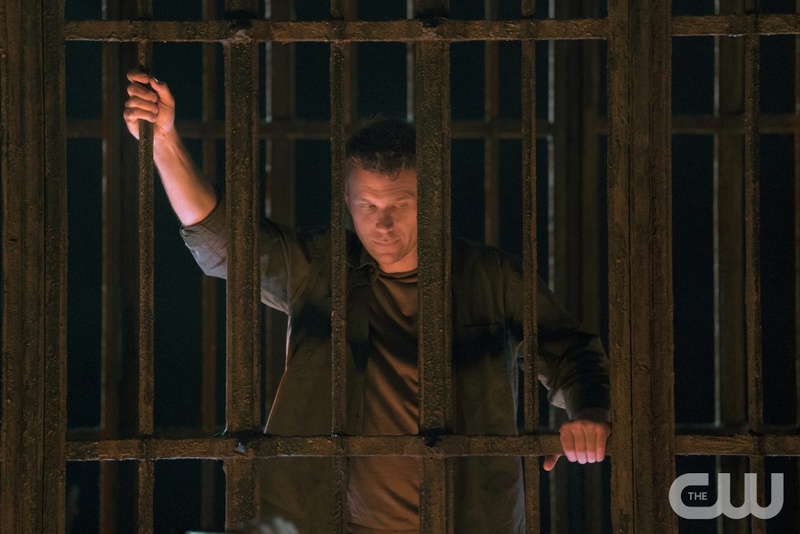 This season, Sam Winchester is having visions that include his former hellish residence — The Cage. If those visions aren’t from God, he’s going to find out who’s responsible for them. 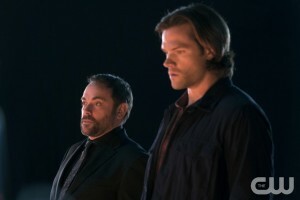 Looks like he enlists the help of Crowley and a reluctant Rowena. Amara (guest star Emily Swallow) unleashes her power on the local townspeople as she issues a shocking challenge. Dean (Jensen Ackles) tries to better understand the hold Amara has on him, while Sam (Jared Padalecki) and Crowley (Mark Sheppard) come up with a plan that could have disastrous consequences. 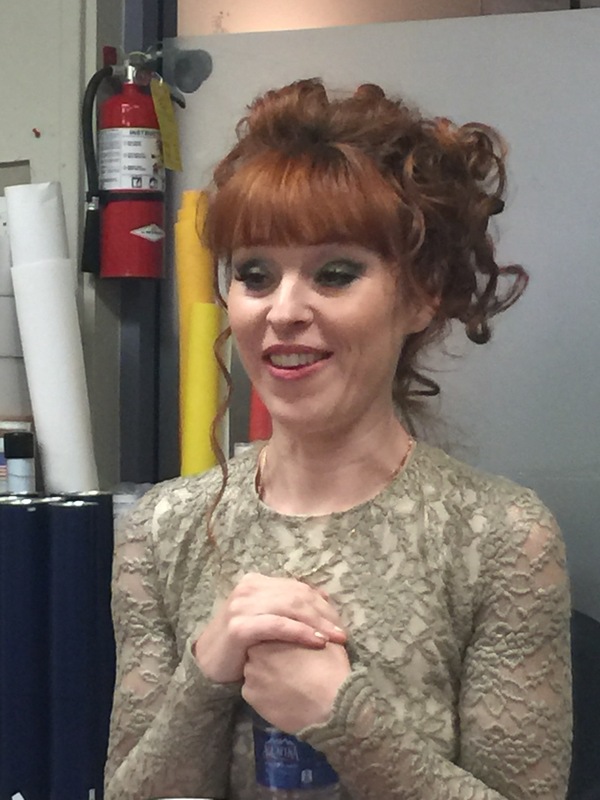 And heads up: she does a couple of quick impressions of Jensen and Mark. It’s clear Connell loves being a part of this series. 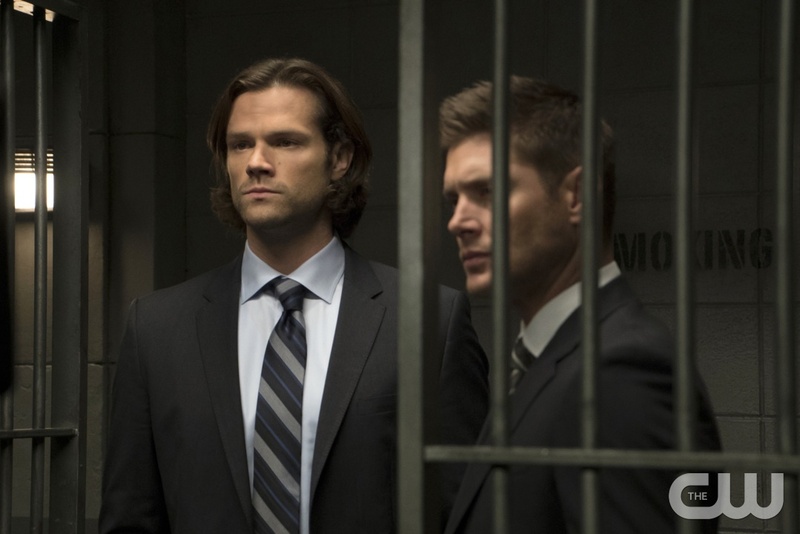 The Supernatural winter finale airs tonight at 9/8c on the CW.